Sliding screens with aluminium framed panels which are installed onto bottom runners. These screens are usually used on french doors to wide openings designed to be fitted flush against the door frame surfaces. It make a complete seal when closed to stop any flying insects entering. Matching up with the requirements of our clients, we are involved in offering Sliding Window. 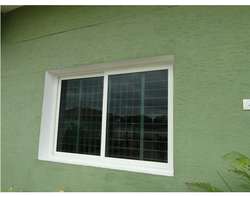 Owing to the wide experience in this domain, we are instrumental in offering Aluminium Window to our clients. 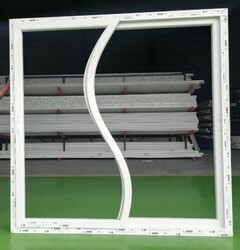 In order to keep pace with never ending demands of clients, our company offers Aluminium Sliding Window.